Fatty acids are specific types of polyunsaturated fats. 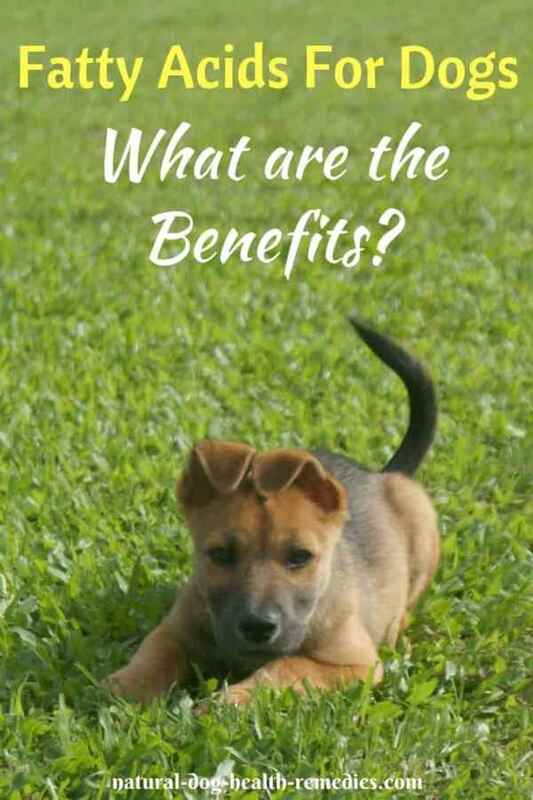 Two main classes that are of particular importance to our dogs are Omega-3 and Omega-6 fatty acids. Since these fatty acids cannot be produced by the dog's body, they have to be supplied through the dog's food. Fatty acids cannot be synthesized by the body and therefore must be supplemented in the diet. Animals are incapable of converting one type of fatty acids to another, e.g. from Omega-6's to Omega-3's. Research shows that the correct ratio of Omega-6 to Omega-3 fatty acids is very important for your dog's health and well-being. Current recommendations are for ratios of 10:1 to 5:1 in the dog's daily diet. Omega-3 fatty acids reduce inflammation. On the other hand, Omega-6s, in particular arachidonic acid (AA), can promote inflammation when consumed in excessive amounts. You may also wonder about Omega-9 fatty acids - These fatty acids are of no use to a dog's health; in fact, increased amounts of Omega-9's can actually decrease the concentration of Omega-3's and 6's in the blood and skin. Fatty acids for dogs are not medicines and, when used in isolation, cannot cure diseases such as kidney failure or cancer. However, used in complement with other medication, they can facilitate speedier recovery and improved health conditions. Fish oil (e.g. salmon oil, krill oil) and some fish (e.g. anchovies, salmon, halibut, herring, sardines, and mackerel) are rich in Omega-3 fatty acids (DHA and EPA). Flaxseed oil, hempseed oil, and soybean oil are rich in Omega-3 too, but in the form of ALA. (ALA needs to be converted to EPA and DHA to be of nutritional benefit). Evening primrose, borage, pumpkin seed, and sunflower oil are rich in Omega-6 fatty acids. Do fish oil and flaxseed oil provide the same benefits for dogs? Can one substitute the other? There is a lot of contradictory information on the Internet about these two oils. Some sites claim that since flaxseed oil contains more Omega-3 fatty acids and is cheaper than fish oil, it is a good alternative. Please be sure to see this page to find out! A lot of processed dog food tend to be high in Omega-6's and low in Omega-3's. If you feed your dog processed food, therefore, there is a high chance that he needs Omega-3 fatty acid supplements. Increased sebum viscosity, resulting in skin problems such as greasy hair, acne, etc. Fatty acids are beneficial to dogs of all ages and breeds. Even healthy dogs can benefit from a shinier, healthier coat when they are given fatty acid supplements. Fatty acids for dogs are particularly effective in helping to improve various health problems. Inflammatory diseases: Omega-3 fatty acids have powerful anti-inflamamtory properties. By supplementing our dog with EPA, DHA, and GLA, inflammatory diseases can be kept in check. Fatty acids, especially EPA, are found to be effective in reducing inflammation associated with arthritis. Fatty acids for dogs are also effective in alleviating symptoms of other inflammatory diseases, such as inflammatory bowel disease. Dull and Dry Hair: Dogs with dull and dry hair can greatly benefit from the use of fatty acids, especially LA in Omega-6's. Allergies: Allergies are usually the result of a weakened immune system. 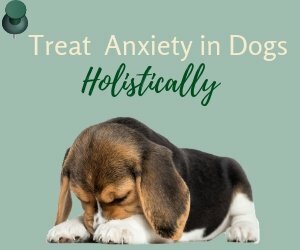 Dogs with allergies respond well to an addition of fatty acids to their diet, since certain fatty acids strengthen the immune system and lessen the effects of some allergic symptoms on the body. Yeast Infections: Fatty acids are able to slow down the growth of certain yeast that causes yeast infection in dogs. If your dog suffers from recurring infections on the skin and ears, try adding fatty acids to his diet. Triglycerides and Cholesterol: Fatty acids can decrease levels of triglycerides and cholesterol in the blood. Dogs receiving retinoid therapy (synthetic vitamin A derivatives) for various skin problems may develop hyperlipidemia (an elevation of fats in the bloodstream). Also, dogs with kidney disease tend to have elevated levels of blood cholesterol and triglycerides. Omega-3 fatty acids may benefit these doggie patients. Kidney Failure: Omega-3 fatty acids have been found to slow the progression of kidney disease in dogs. The anti-inflammatory action of the Omega-3's may reduce kidney inflammation and improve blood flow to the kidneys. Heart Disease: Fatty acids (Omega-3's) can prevent certain cardiovascular problems in dogs, such as high blood pressure, and ventricular arrhythmias (abnormal rapid heart rhythms). Cancers: Research has shown that Omega-3 fatty acids can prevent the growth and slow down the development and spread of certain cancer tumors. Moreover, Omega-3's can improve the body's immune system, which may help the body fight cancer as well. If you think that since you are already feeding your dog a commercial diet that is "complete and balanced", your dog doesn't need Omega-3 FA supplements, then the following study may change your mind. In a 2004 study1, two groups of pregnant dogs and then their pups were used as their subjects. The study group was put on a "complete and balanced" commercial dog diet plus fish oil. The control group got the same commercial diet without the supplementation. When the puppies were older, it was found that the training performance index for the study group was more than double that of the control group! The result should not be surprising because the brain is 60% fat, and up to 5% of that fat is DHA. Earlier research has already shown that increasing dietary DHA increases cognitive ability in lab rats. So... the question is, are "complete and balanced" commercial diets truly "complete" on their own? 1 Iams Partners for Health, Grounding breaking study links diet and learning. Aug. 2004, Vol 2, No. 8 p. 1-3. 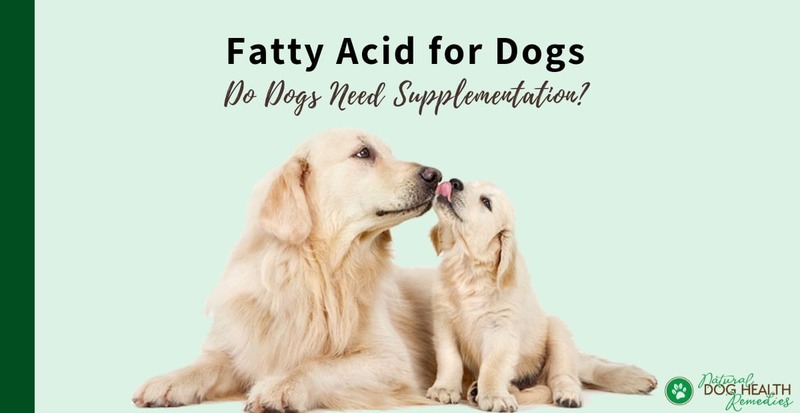 Are Fatty Acids Safe for Dogs? Fatty acid supplements are very safe. The most common side effect in dogs is a fish odor to the breath or the skin. Having said that, dogs with certain health issues should not be given fish oil. Fish oil has a mild "blood-thinning" effect, so do not feed your dog fish oil if he is on some kind of blood-thinning medications without consultation with a veterinarian. Flaxseed and flaxseed oil may also interact with drugs like blood thinners, and NSAIDs. Also for dogs with cancer who are undergoing chemotherapy, fish oil supplementation is controversial. A study showed that the fatty acids in fish oil had negative effects on the chemo drugs. The FAs neutralized the effectiveness of the chemotherapy drugs. 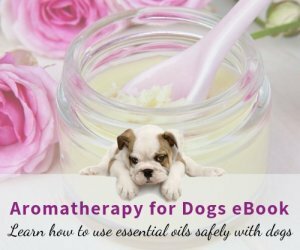 Although no tests have been done on dogs, it is better to avoid giving fish oil to dogs undergoing chemo just to be on the safe side. As for dosage, you need to first find out the amount of EPA and DHA in the oil as each brand of fish oil is different. 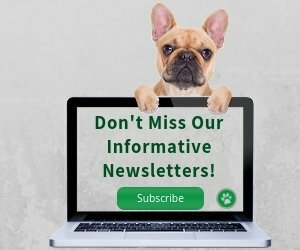 According to the Whole Dog Journal, you can give healthy dogs 100 to 150 mg EPA and DHA per 10 pounds of body weight per day. For dogs with health problems, you can give up to 300 mg per 10 pounds of body weight. If you give fish oil to your dog, be sure to also give him vitamin E supplement. Otherwise, he may develop vitamin E deficiency. This supplement contains salmon oil and is excellent for improving and maintaining health haircoats of our dogs. This pure salmon oil contains no trans fat, is toxin-free, and is a rich source of Omega-3 fatty acids. Dogs usually love the taste of fish oil, and you can just add the oil to your dog's food and your dog can reap all benefits offered by the oil.